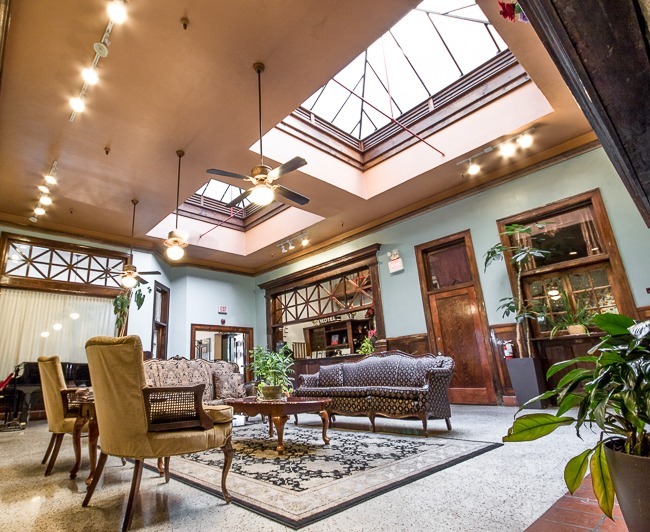 Step back in time in this authentic historic hotel, serving guests in a modern bed & breakfast style in order to preserve the original 1926 hotel experience, located on the second & third floors of the historic Edgewater Hotel in greater Orlando. 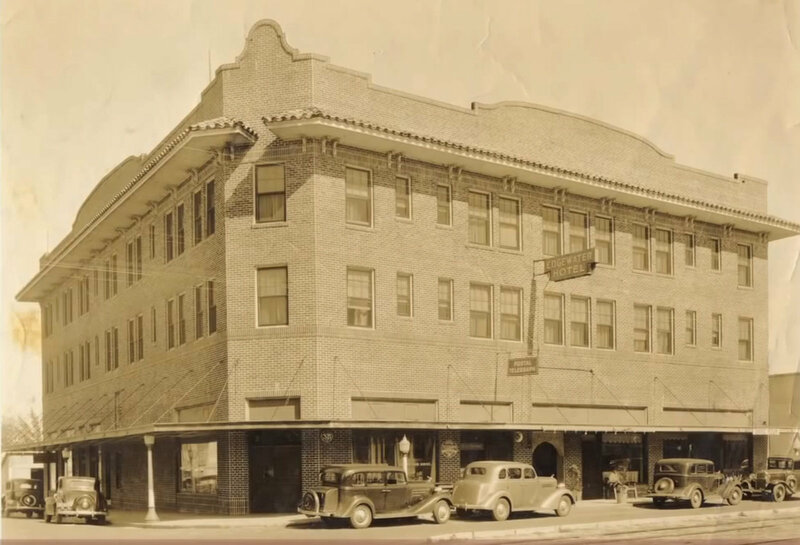 The hotel originally opened in 1927 as one of the most technologically advanced hotels of its day. 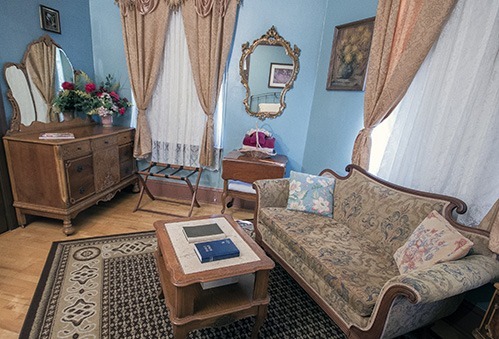 Today the hotel has undergone a historic restoration to provide guests with as much of the original 1927 ambiance as possible while making modern comforts such as climate control and wireless internet as unobtrusive as possible. 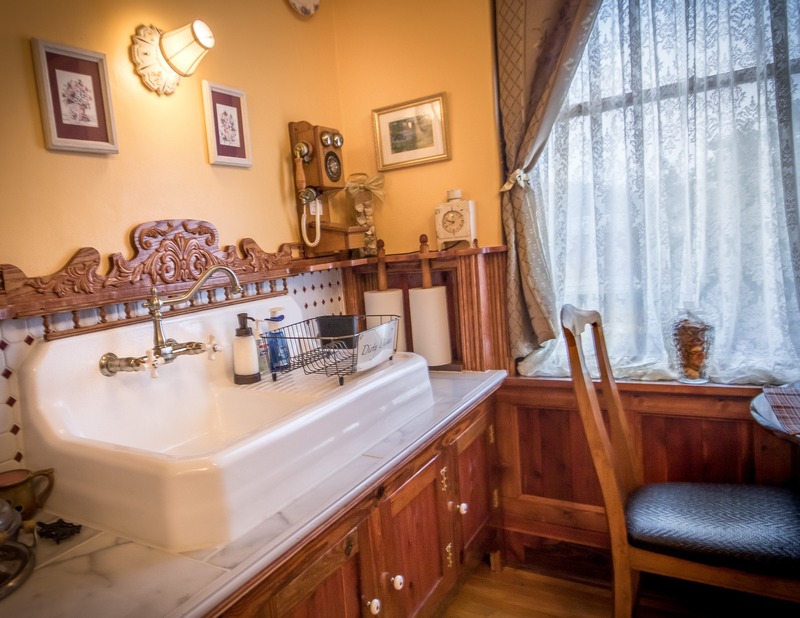 From the antique sinks and fixtures to the original 1926 Otis elevator, the Edgewater is a bed and breakfast experience like none other in Orlando. The Edgewater is conveniently located within a thirty-minute drive from Walt Disney World, Universal Studios Orlando, and downtown Orlando. 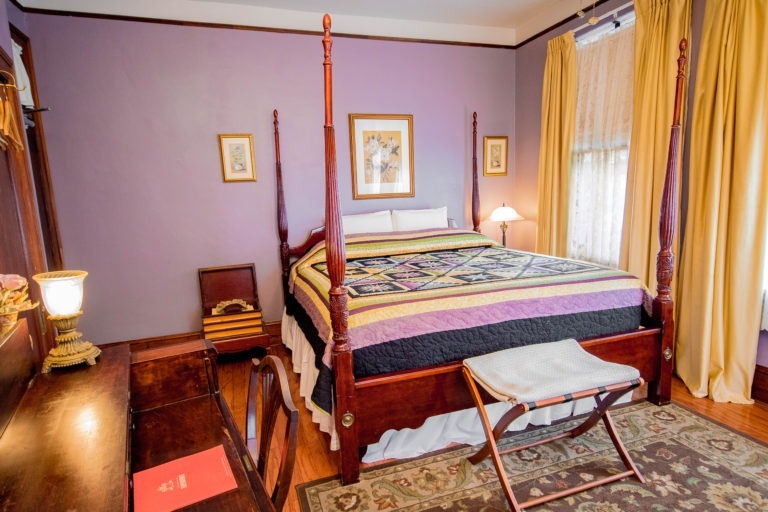 And in true bed & breakfast fashion, your stay includes a full breakfast served by our innkeeper. 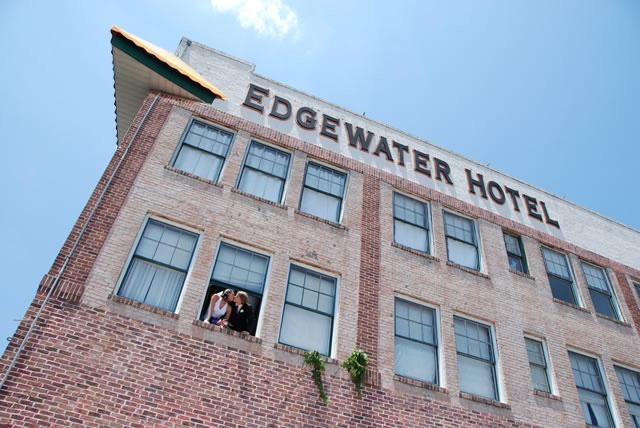 The Edgewater is ideal for wedding parties, anniversaries, family reunions, retreats, and small conferences and seminars. Our ground floor features Thai Blossom (serving both lunch and dinner), The Tasting Room (serving both lunch and dinner), and The Chef’s Table fine dining (serving dinner). Located just off the hotel’s lobby is Scoops Old Fashioned Ice Cream Store (serving both drinks and desserts). 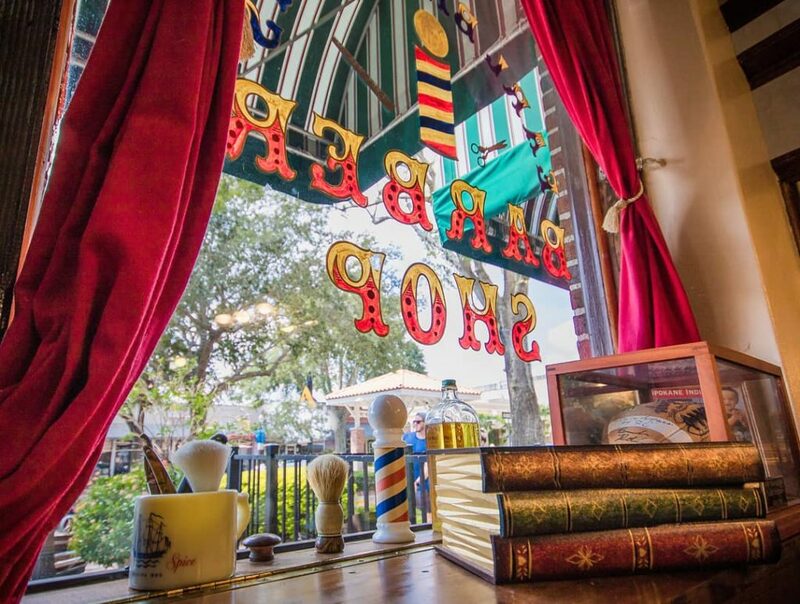 You can round out your visit with a stop at Earl Brigham’s old-style Barbershop for a haircut. Plus, you can bring your rollerblades, rent a bicycle or just enjoy a peaceful walk down the twenty-two mile biking and nature trail located right out our front doors in beautiful Winter Garden. 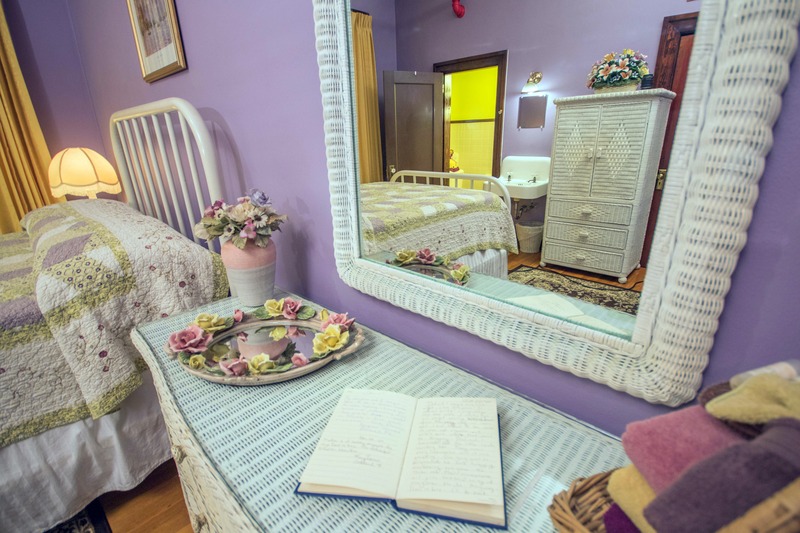 We invite you to stay at this historic and truly unique Orlando bed and breakfast. All of our rooms are individually decorated and furnished. 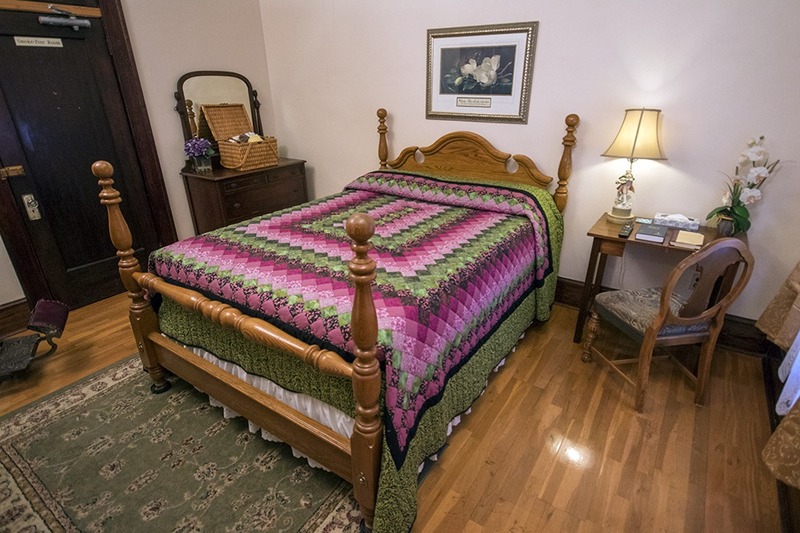 Click below on the booking tab or view our gallery to see pictures of each room and choose the one that’s right for you. Made-to-order breakfast included with room. 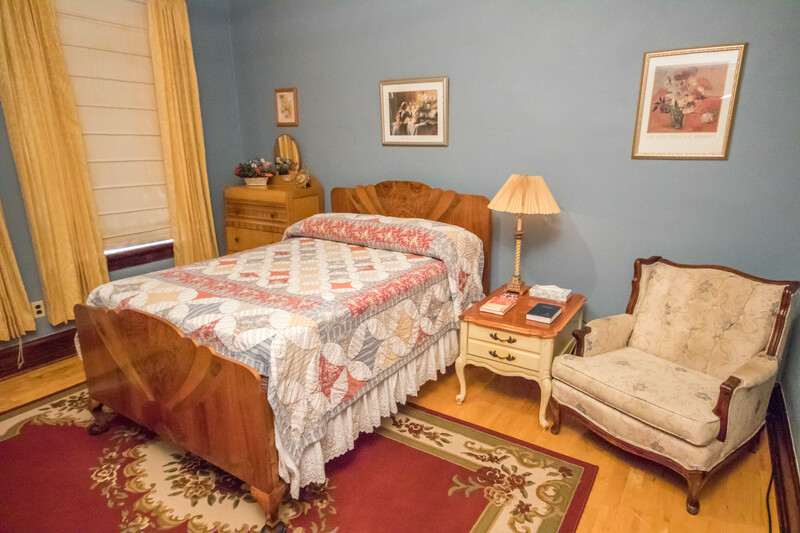 Fiber optic Wifi included with room. All mattresses & pillows designed with gel-infused memory foam for maximum comfort. 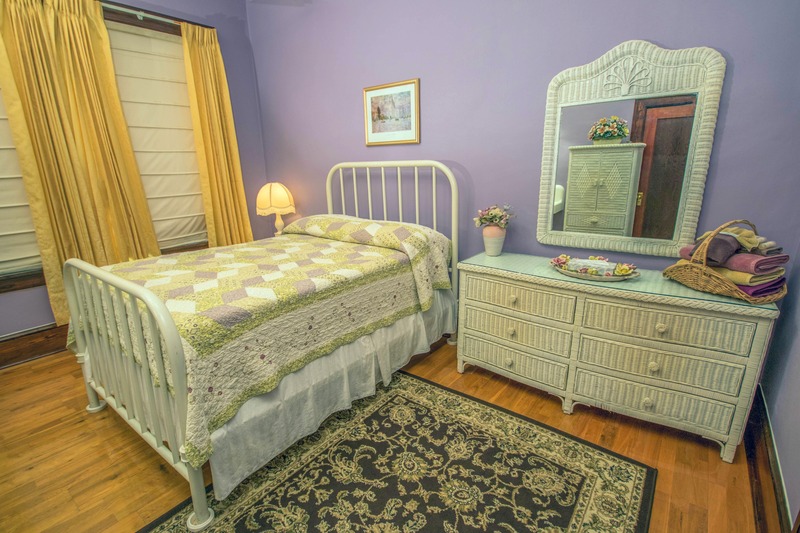 Located Directly on West Orange Trail. 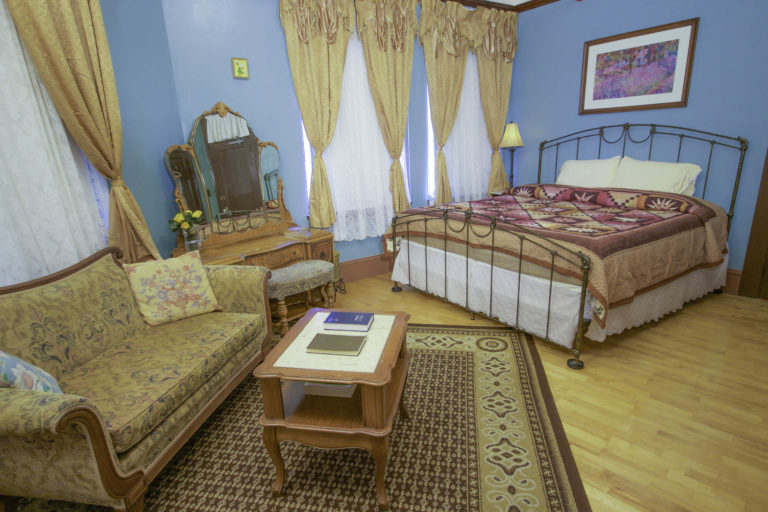 All rooms individually decorated with antiques and period style furniture. Award Winning restaurants and eateries located off the main lobby. 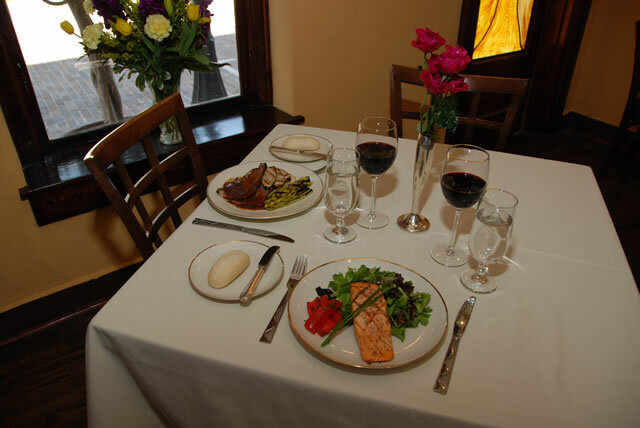 The Chef’s Table at the Edgewater features fine dining cuisine. Your three course dinner is prepared with a full view of the chefs preparing your meal. Don’t miss their rave review in the Orlando Sentinel. 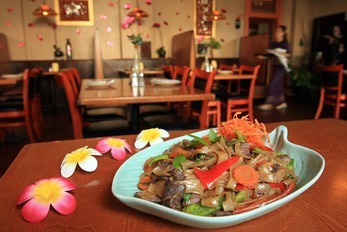 The restaurant is open on Sunday and Monday from 4:00 PM to 11:00 PM and on Saturday from 11:00 AM to 11:00 PM. Private parties are invited to reserve their Cellar Room by reservation only. 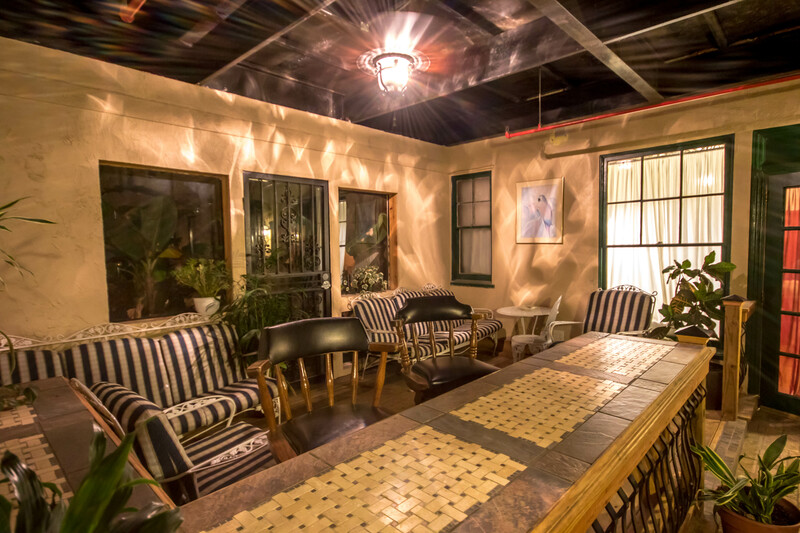 The Tasting Room offers a lively and delicious environment for small plates, wines by the glass, craft beers, and exotic cocktails from their full bar. Reservations are not necessary. 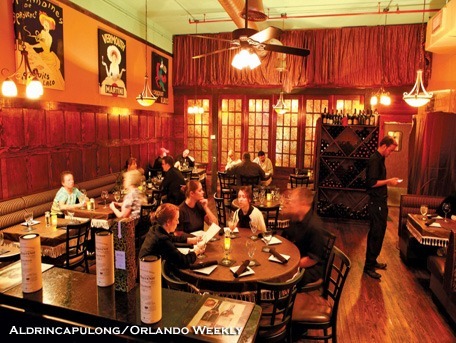 You can read more about the tapas-style dining available in The Tasting Room in Orlando Magazine. The restaurant is open on Sunday from 11:00 AM to 9:00 PM, Monday from 4:00 PM to 9:00 PM, Tuesday through Thursday from 4:00 PM to 10:00 PM, on Friday from 4:00 PM to 11:00 PM and on Saturday from 11:00 AM to 11:00 PM. Scoops Old Fashioned Ice Cream Store serves Hershey’s Ice Cream in an antique setting. The store also carries drinks. floats, and soft ice cream creations. Dine inside or in their seating along Plant Street. Scoops in open on Sunday from 1:00 PM to 8:00 PM, Tuesday through Thursday from 12:00 PM to 8:00 PM, on Friday and Saturday from 12:00 PM to 10:00 PM. Scoops is closed on Mondays. 407-876-4103 or walk-in to get your cut with either barber. The barbershop is open from 8 AM to 5 PM Monday through Friday and from 8 AM to 1 PM on Saturday by appointment. 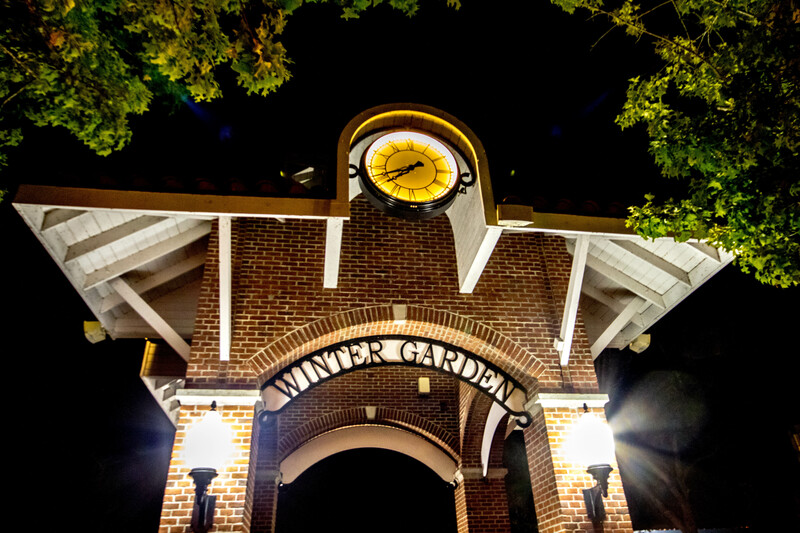 Downtown Winter Garden offers many local restaurants & shops all within walking distance of the Edgewater, including the Plant Street Market, a day spa, and Winter Garden’s own weekly Farmer’s Market. 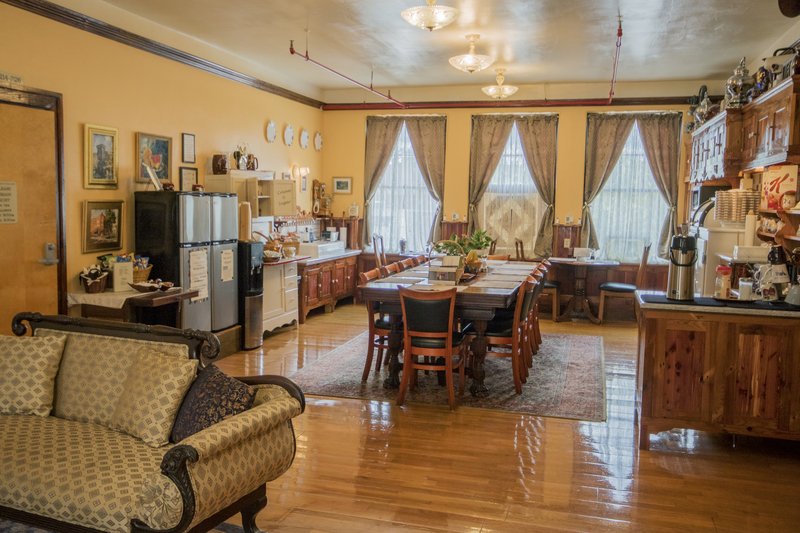 Peach Sky Productions offers several food tours that combine sampling the cuisine of Winter Garden’s unique eateries with a historical walking tour of downtown. Winter Garden’s Theatre-goers are a few minutes walk from the beautifully restored Garden Theatre, which features plays, concerts, & events year-round. On Friday evenings, Winter Garden features live music in the gazebo in front of the Hotel from 7 PM to 9 PM. Downtown Winter Garden also hosts a quarterly antique car show downtown. Exercise or nature enthusiasts love the West Orange Trail as well as the Oakland Nature Preserve and local equestrian park. Plus, we are only a short ride from first-rate golf courses like Orange County National, Florida’s largest premium winery, and all of the great attractions that Central Florida is known for, including Walt Disney World, Universal Studios, Sea World, Cirque de Soleil, and the Blue Man Group, to name a few. Click below for more information. at the Plant Street Pavillion. trail right outside our door. A public equestrian park offering numerous horse shows each month. A 128-acre preserve offering education & ecotourism activities. Vintage 1930s venue showing plays, movies and concerts. The finest golf course layouts, conditions and facilities in Orlando. 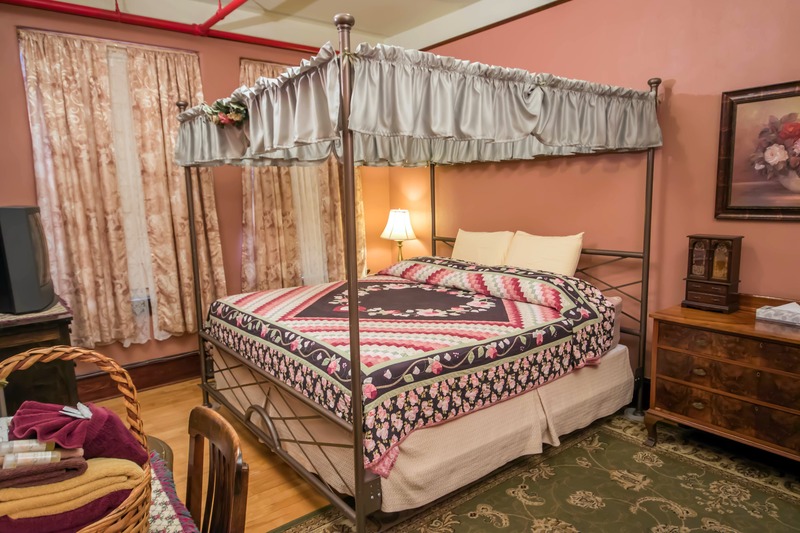 The Heritage & Railroad museums located within walking distance. 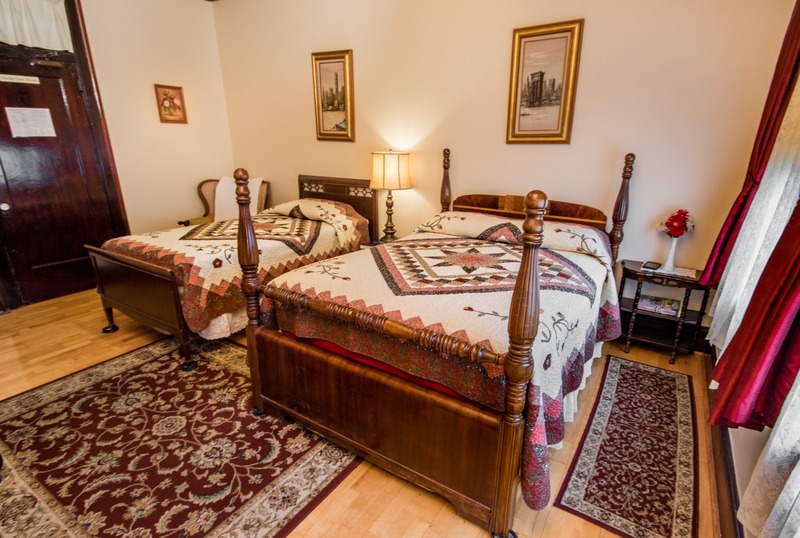 Located in nearby Clermont offering tours & wine tastings 7 days a week. Winter Garden’s own craft brewery & on-site tap & tasting room. Picturesque Newton Park perfect for relaxation or birdwatching. within a half hour’s drive. 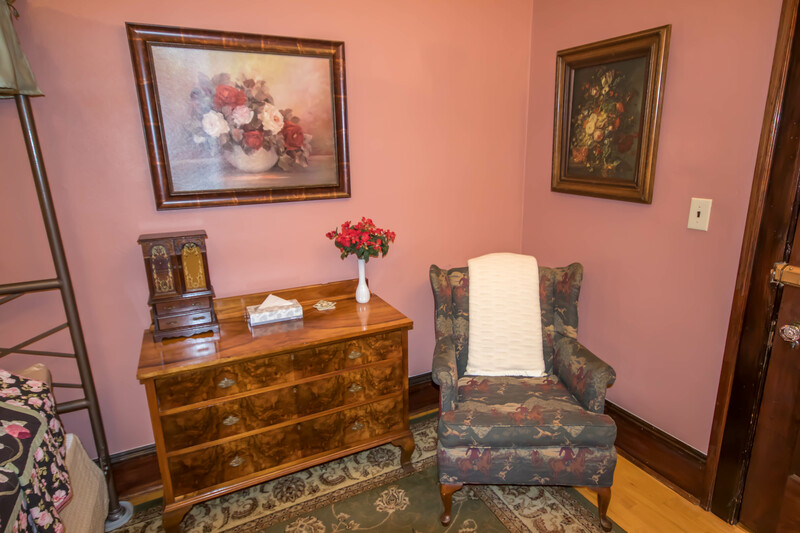 Loved the antique furniture and the very old elevator. The King size bed was super comfortable and the breakfast was great. The staff is very friendly. Would definitely stay there again. 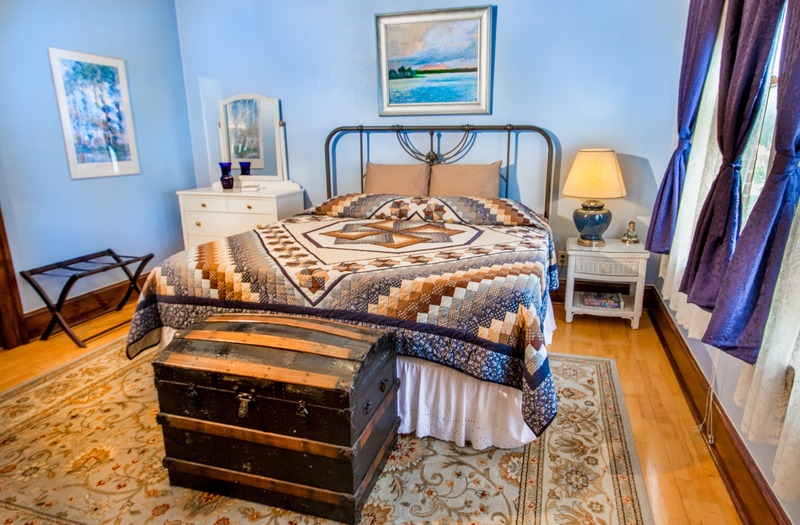 It is in an awesome location also." 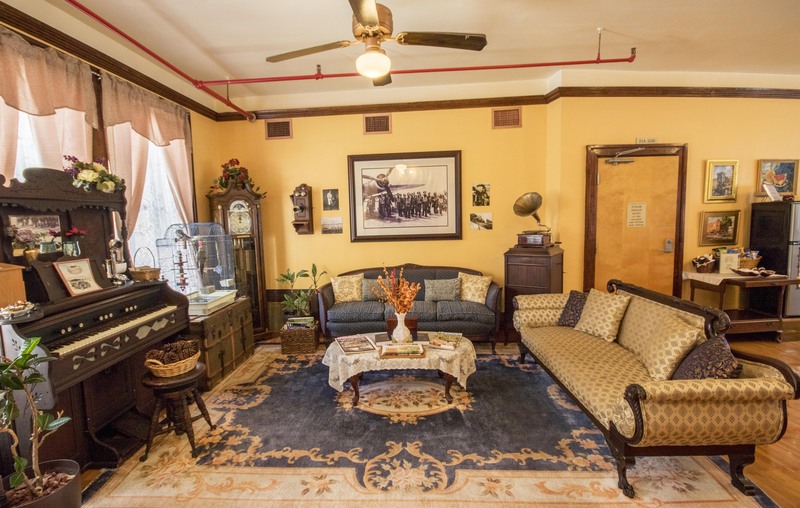 If you like historic properties you will love this one. 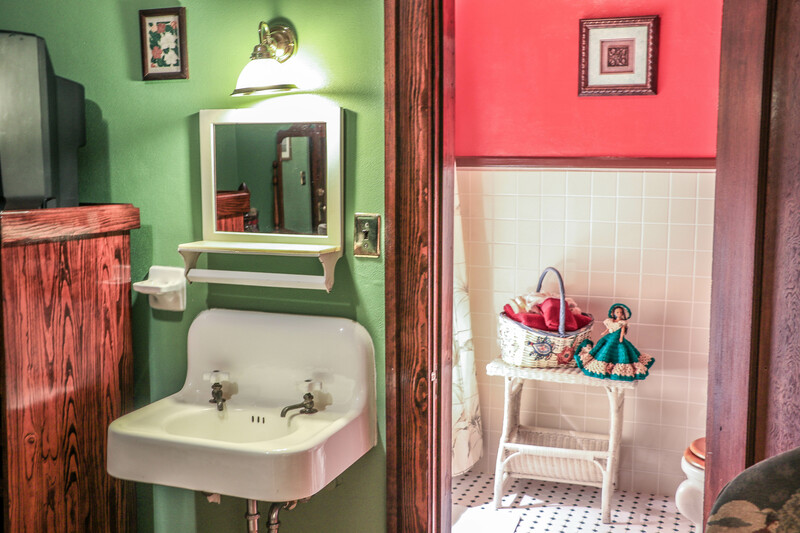 Everything is 1920's-era and very well restored. 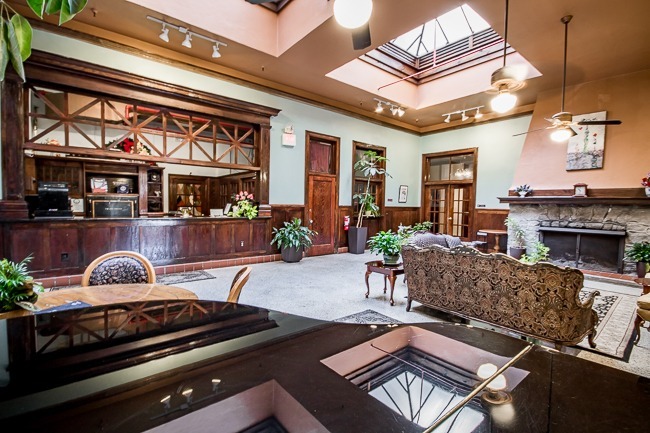 Overall, I really enjoyed my stay at the Edgewater, thanks to the terrific staff and its perfect location in Winter Garden. I'll be back." 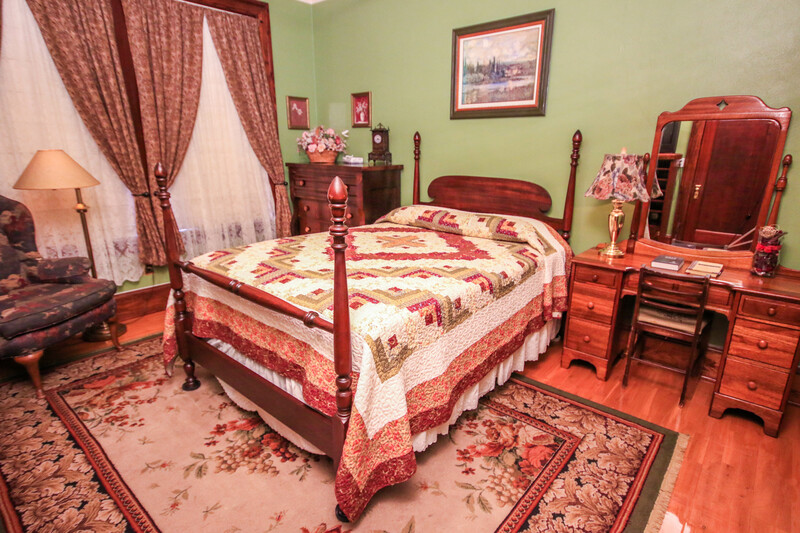 Classic old property was well maintained. 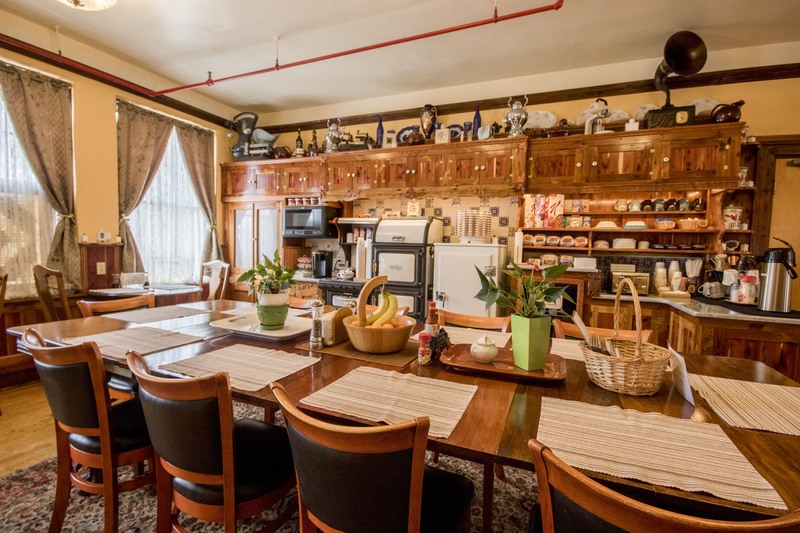 Many interesting features such as the original safe and cash register. Room was comfortable and breakfast was very good. 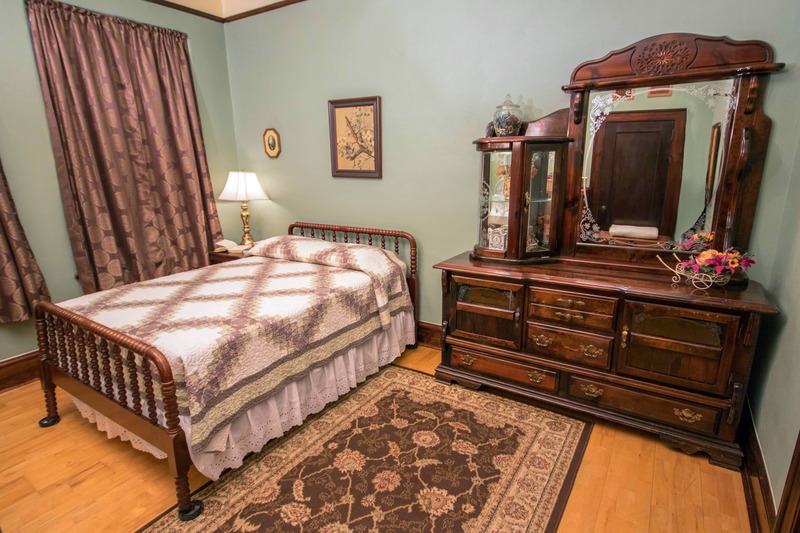 Excellent location with close, easy parking. Would definitely stay there if we revisited the area."